Today was a totally fun day. It’s not even the end of Q3 of 2017 and another one of my social media predictions is coming true! If you recall, I had a great conversation about a set of predictions on the future of social media for how this year will go with the landscape of players and platforms out there. 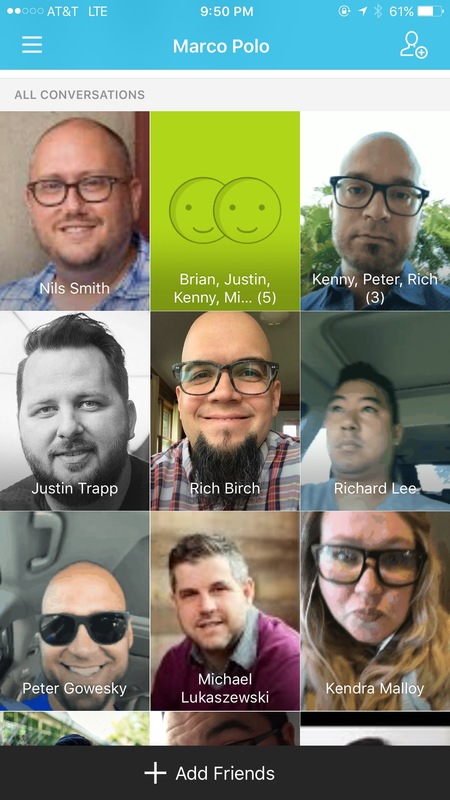 One of the great apps I loved learning about I 2016 was HouseParty. Instant video calls with preset circles of friends or family. I’ve been saying it’s only time before the big dogs get into the group video chat game. House Party works. Others have got to be paying attention. Then MarcoPolo came on the scene seemingly from nowhere with a million users overnight. Personally I love it. It has been a fun and favorite app to stay in touch with some friends. The group feature is neat. And the interface is oh so easy to use with the Marco Polo video chat app. It is the easiest way to have video messaging with a group IMHO. Nils Smith, my peer (and sooooooo wrong this time) friend keeps jabbing at me throughout the year by saying Marco Polo isn’t anything snazzy that you can’t already do with iMessages or Messenger with video messages. Even in group chats. But anyone who has given a sincere try with MarcoPolo knows just how wrong Nils is on this one! Group video chat needs to be solved. And it isn’t by using Messenger or iMessages. And apparently the behemoth in the industry agrees. 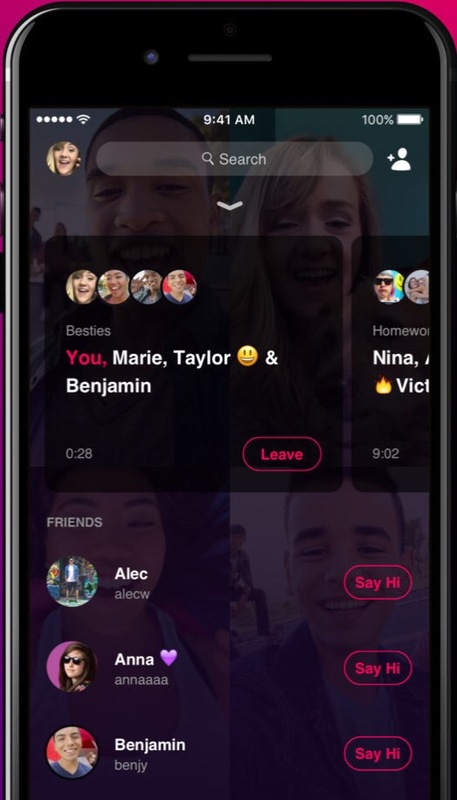 Facebook just rolled out a brand new video chat app for groups called BONFIRE this week. Facebook has been doing something curious from my seat. They’ve revealed their understanding of apps and their relationship with users by launching so many single function focused apps. Basically unbundling functions and feature sets that could all be rolled up into one if they wanted. Of course some of these decisions haven’t gotten traction as they are backtracking on the Groups app this year. 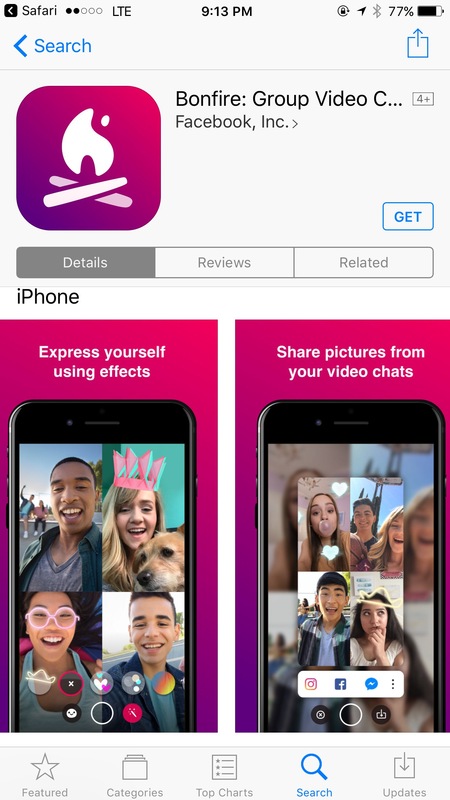 But as of now, they are taking a slice of video chat functionality out of Messenger and putting out there on its own as BONFIRE. Now the question is if the fun filters and masks are enough to let the app gain the attention of a new audience to have a healthy start out of the gate. It is curious however that Facebook has spun a video messaging function OUT of Messenger. I would have thought introducing the ability to do group video chats completely seamlessly WITHIN the exploring app would have only solidifiedc Messenger’s assault on email, texting and potentially calling too. 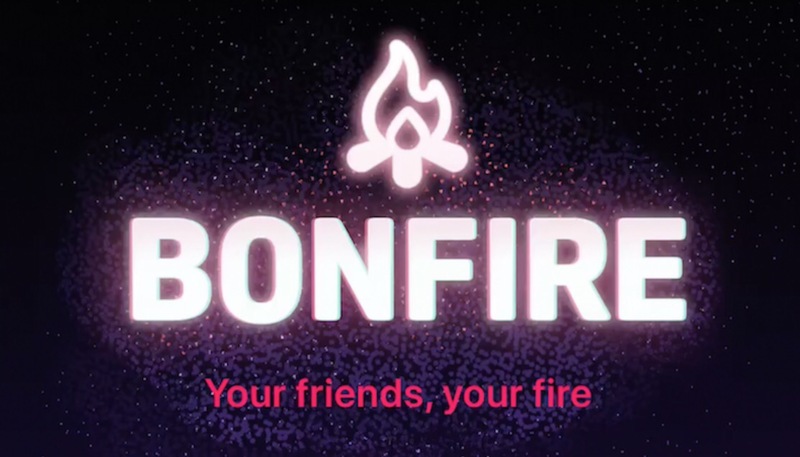 Only time will tell, but Bonfire looks like it is worth a spin and also worthy of some reflection on how groups and organizations can utilize it. 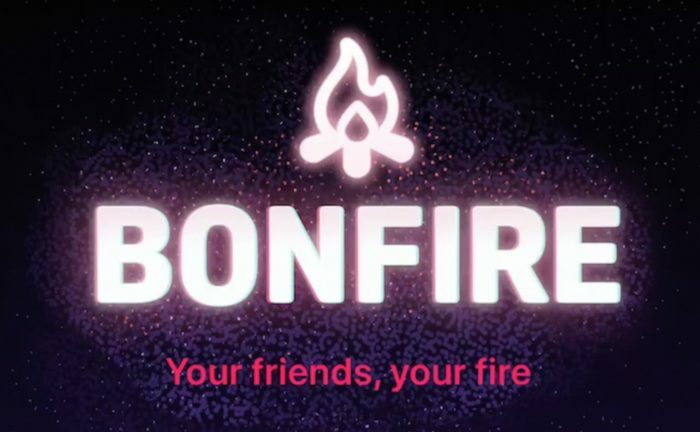 WILL YOU TRY THE BONFIRE APP? IF NOT, WHAT KEEPS YOU FROM DOING GROUP VIDEO CHATS?